British High Commissioner Asif Ahmad hosted a reception for this year's cohort of Chevening Scholars. Photos: Marlon Reid. 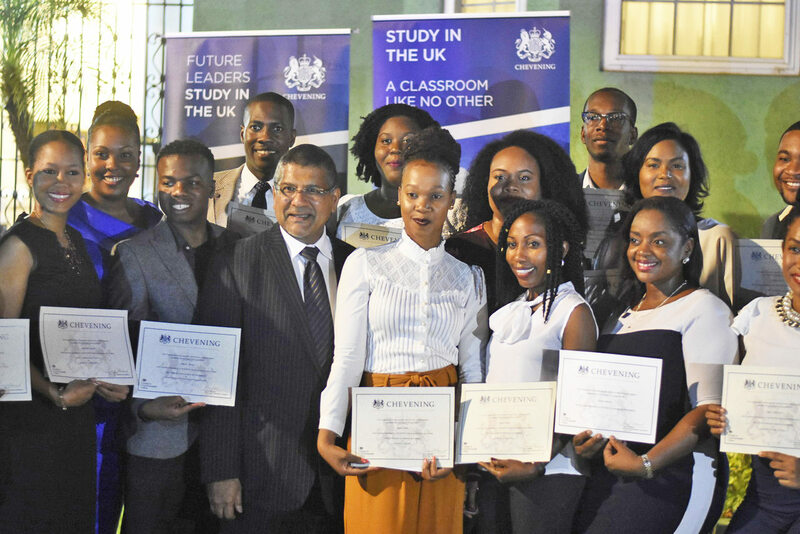 The British High Commission in Jamaica has increased the number of Chevening Scholarship recipients this year, with High Commissioner Asif Ahmad calling on Jamaican scholars who studied in the United Kingdom to join together to develop the country. 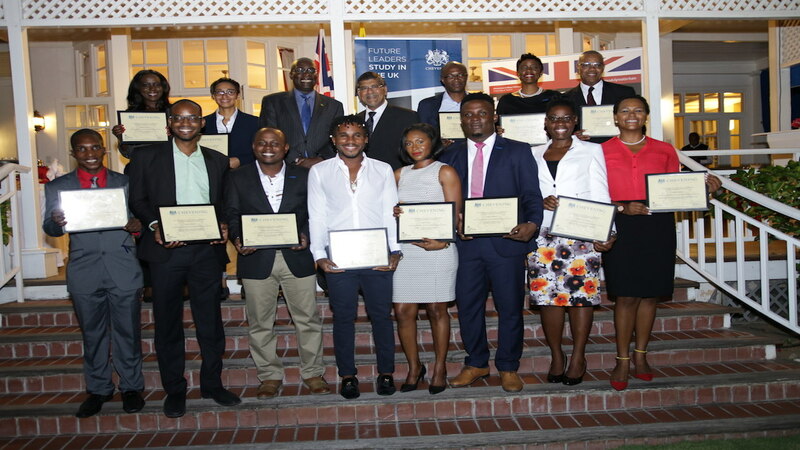 Ahmad, speaking at a reception for this year’s Chevening Scholarship recipients at his Millsborough residence on Tuesday, said 22 Jamaicans were awarded this year, eight more than last year. He told them that they should join other Chevening Scholars, as well as Rhodes Scholars, to create a community of people contributing their knowledge and expertise in making Jamaica better. 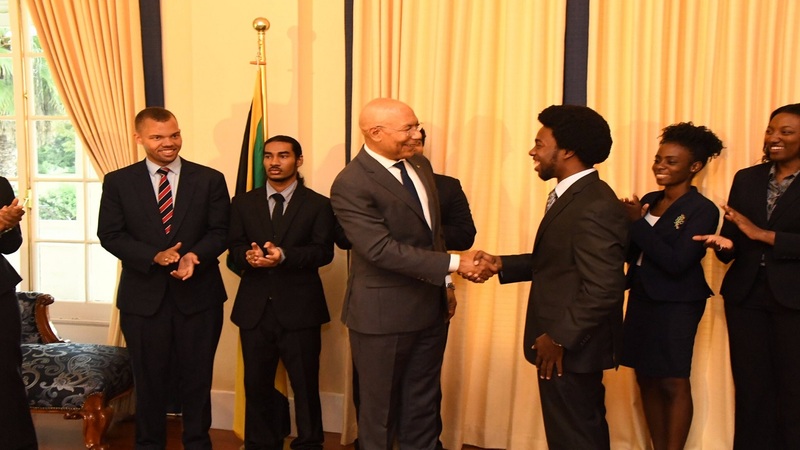 “What we expect of you is to broaden your mind and to share this experience with Chevening Scholars all over the world, but then to come back to Jamaica, use that knowledge and what you took with you and help this country make progress,” said Ahmad . According to Ahmad, the increase in numbers shows the commitment the High Commission has to the island, with the recipients drawn from a cross-section of disciplines. Likewise, Minister of Foreign Affairs and Trade, Kamina Johnson-Smith implored the recipients to contribute to the island's development. Johnson-Smith said: “This marks a turning point in your personal development and in your education and it is important that you come back and help us in our path to national development. Chevening Scholarships are awarded to individuals with demonstrable leadership potential who also have strong academic backgrounds. The scholarship offers full financial support for future leaders to study for any eligible Masters degree at any UK university, whilst gaining access to a wide range of exclusive academic, professional and cultural events. "We will continue to identify talented people in business and public service who could benefit from the Chevening Scholarship Programme. 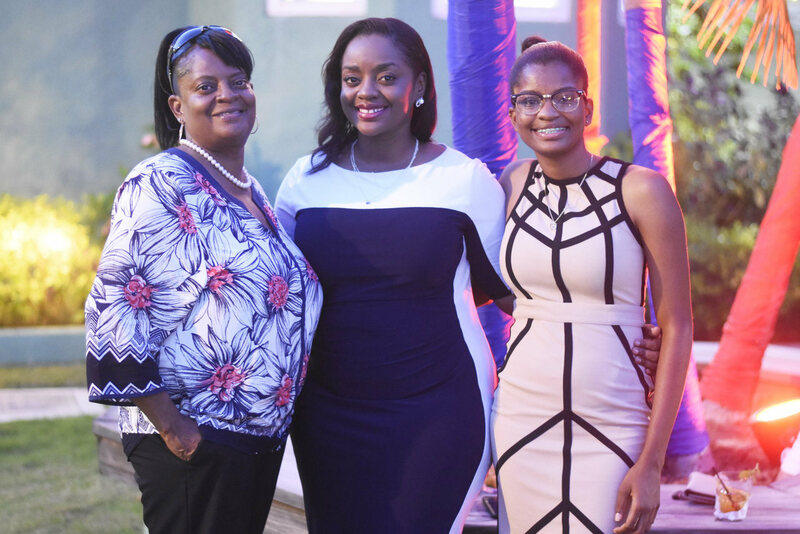 Over the last 35 years, over 400 Jamaicans have been selected for a Chevening Scholarship and have subsequently gone on to become respected leaders across a range of sectors. "Becoming a part of the Chevening network instils a strong sense of pride and responsibility. 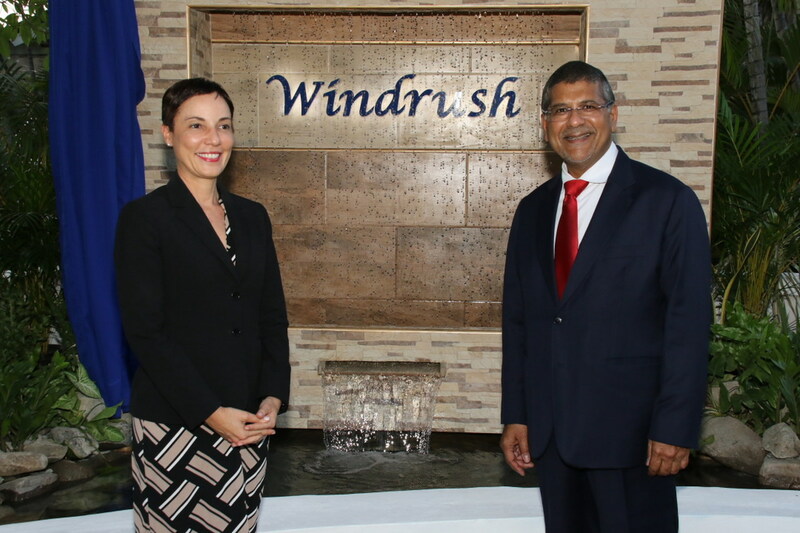 I have seen how this opportunity is able to transform lives," said the British High Commissioner to Jamaica, Asif Ahmad. This year's scholarship recipients are: Kimberly Hanson, Tanisha Patrick Ellison, Glenroy Murray, Omar Wright, Latoya Wright, Kristeena Monteith, Salina Solomon, Natasha Thomson, Yanique Gardener Brown, George's Satchwell, Brian Walker, Sabrina Cross, Dawyne Hill, Kimberley Hibbert, Christopher Harper, Melisa Porter, Vashan Brown, Nicole Nation, Alex Williams, Giovanni Dennis, Sherry Perrier and Tameka Hill.